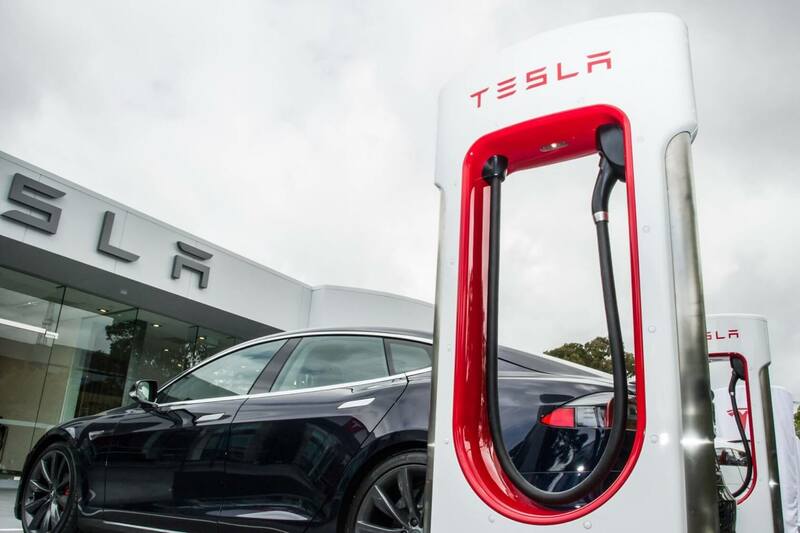 It’s been two and a half years since Tesla CEO Elon Musk announced the Model 3, the company’s budget-minded electric sedan with a promised starting price of just $35,000. Despite production issues that have slow deliveries, there are plenty of Model 3s already on the road although none were sold at that promised $35,000 price point. Tesla this week gets one step closer to that goal with the rollout of a new mid-level option that starts at $45,000 before incentives and gas savings. The new rear-wheel drive model sports a battery with an EPA estimated range of 260 miles, or 50 miles less than the packs found in the long range and performance Model 3s. The newer Model 3 is also slower than its all-wheel drive counterparts, needing 5.6 seconds to reach 60 mph and topping out at just 125 mph. 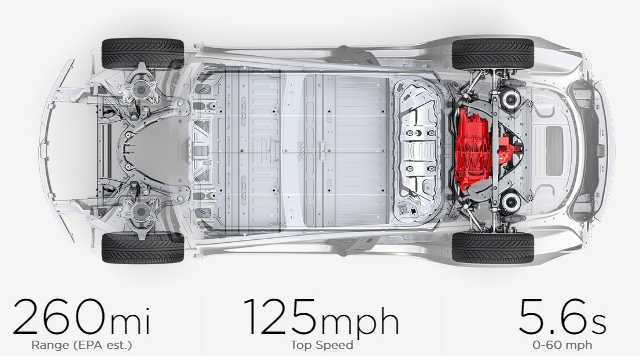 In comparison, the performance Model 3 can hit 60 mph in 3.3 seconds and has a top speed of 155 mph. After incentives (federal tax credit) and potential gas savings (over a spread of six years), Tesla advertises the cost as being $33,200. With regard to the federal tax credit, customers are eligible for the full $7,500 credit if they take delivery by the end of the year. If delivery falls to between January 1 and June 30, 2019, the credit will be cut in half to $3,750. Orders delivered between July 1 and December 31, 2019, will only be eligible for a $1,875 credit. Tesla on its website notes that current delivery timelines are four weeks for the west coast, six weeks for central and eight weeks for the east coast. Users can also pick their car up directly from the Fremont factory and get it in less than four weeks. For me, it just doesn't seem worth it. You have to factor in all the other perks to get even close to a good deal and by the time you are done with it, it loses it's "specialness". aka a tax break is awesome but not if you're just paying it with the price of the car only to be (basically) reimbursed later. Latest Corolla design is not too bad. Plus their world known quality and resell value. I wonder what Teslas resell value is. wiyosaya and OutlawCecil like this. Resell value of Toyota is good because it's over priced to begin with. Last I checked Toyota wasn't priced much higher than similar models from Honda Ford and Hyundai. And it is reasonable to take a bit more for excellent reputation. Hell, Chevy's same class car is smaller and costs more. Tesla cannot do that yet since it needs to pay the price of all the investments they have made in the gigafactory and all facilities and tech that they have. You have to understand that they are a small company compared to VW group (which owns at least 5 high end brands like Bentley, Bugatti, Lamborghini, Porsche, etc). They need to reach economies of scale. They also need to lower the price of the batteries. There will still be some time left until they reach that 35k price. My estimate is middle of next year. Except buying pretty much any used car is better for the environment. Just building a new car - electric or not - is a huge resource sink. Ideally, for maximum environmental responsibility, everyone should be driving their cars until the frames give out. This rarely happens for financial reasons, but from an environment-only standpoint, the longer you drive your car, the better. yeah no. 19k for a Corolla with all of its bells and whistles is not overpriced. Resell value comes from the fact they don't often break down.